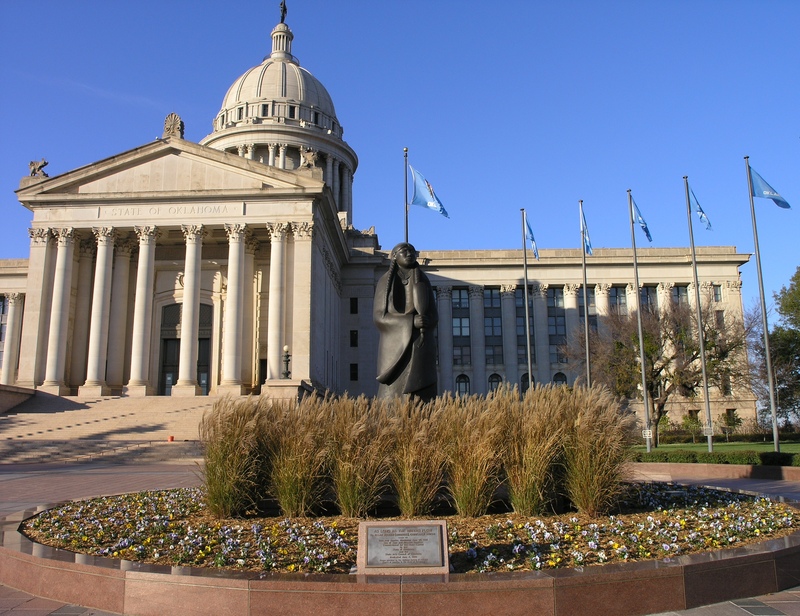 In response to Oklahoma Governor Mary Fallin’s Friday veto of legislation that would have made performing an abortion grounds for loss of a physician’s medical license, the bill’s Republican author, Senator Nathan Dahm, says he is mulling the next stage for the legislation. “I have not made a decision” on whether to attempt to override the veto, he said Saturday, but will decide this week. “That’s what we’re pursuing, what we’d like to see accomplished.” An override would require a two-thirds vote in each chamber of the legislature. Fallin, who is pro-life, vetoed the bill because she considered it unnecessarily vague and unlikely to survive a Supreme Court challenge. While some pro-lifers are supportive of Dahm’s legislation, others have questioned the bill’s strategic wisdom on the grounds that, while the goal of banning abortion is correct, mounting a direct challenge to Roe v. Wade without a majority of pro-life justices could potentially result in the Supreme Court setting an even more pro-abortion legal precedent.